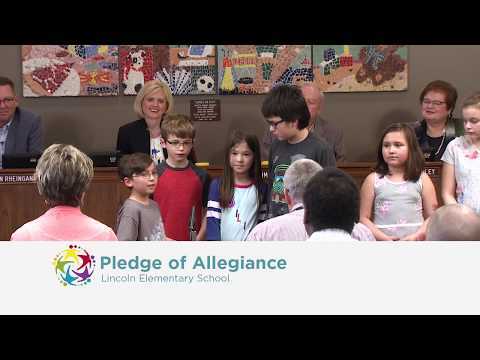 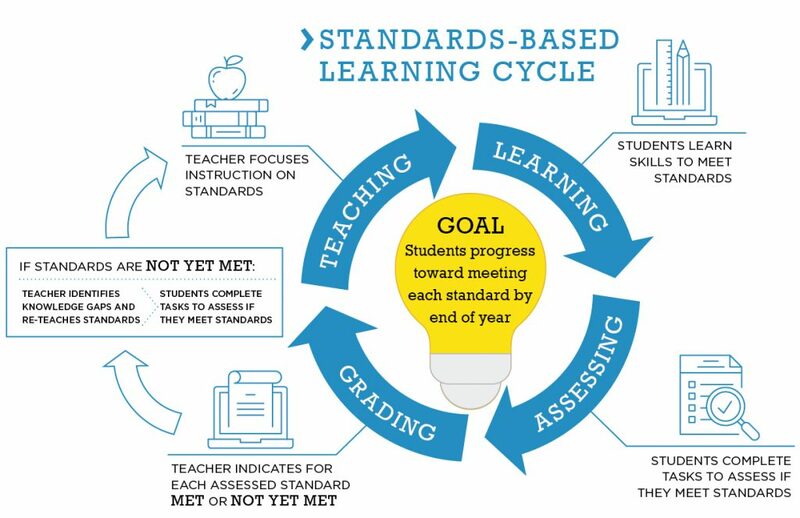 Standards-Based Learning at all district elementary schools combines integrates teaching, learning, assessing and grading in a cohesive way that guides students toward meeting grade-level learning targets, also called standards. 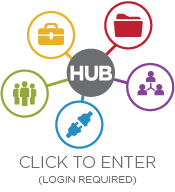 Detailed steps for generating your student’s report card in Infinite Campus. A full overview of Standards-Based Learning in the Dubuque Community School District.